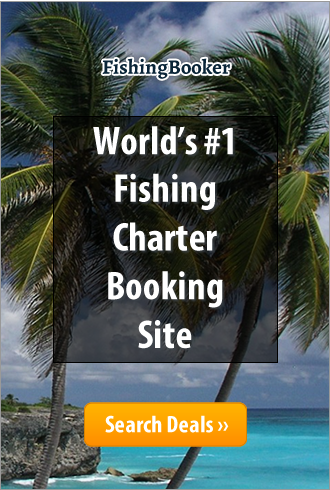 We run deep sea sport and game fishing for tuna, wahoo, dorado, sailfish, giant travelly and occasional marlin. Our boat is equipped with Penn International and senator fishing gear and use artificial and live baits. Available for 3 hour/half day or day charter.